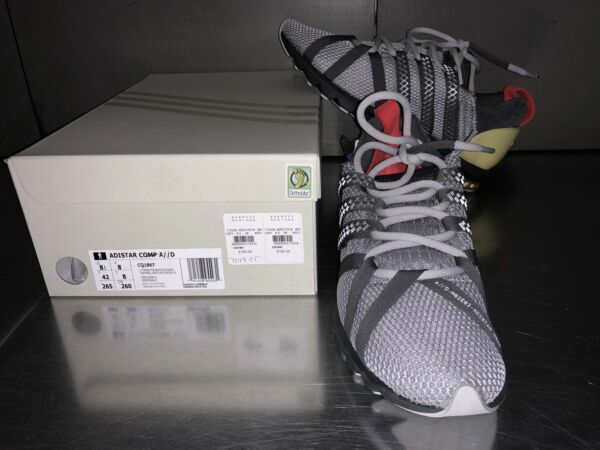 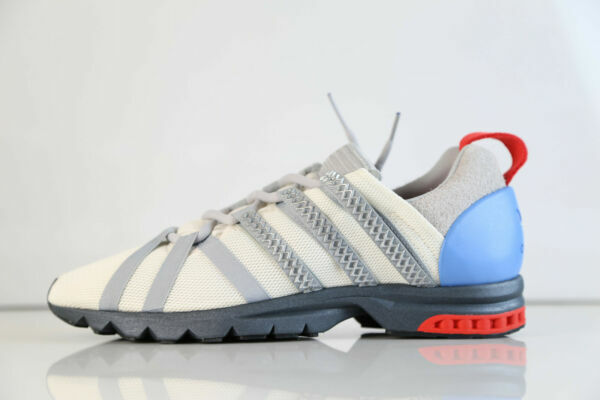 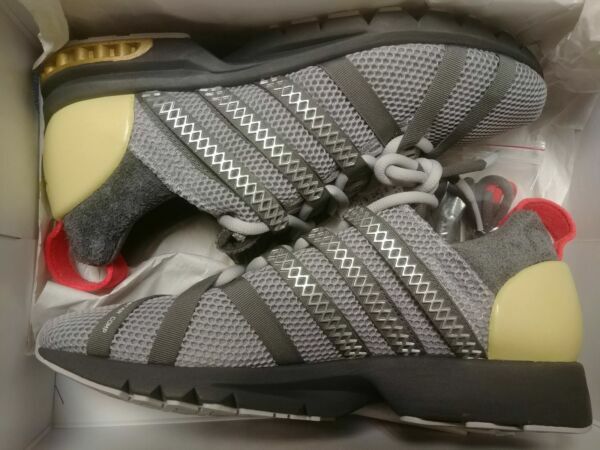 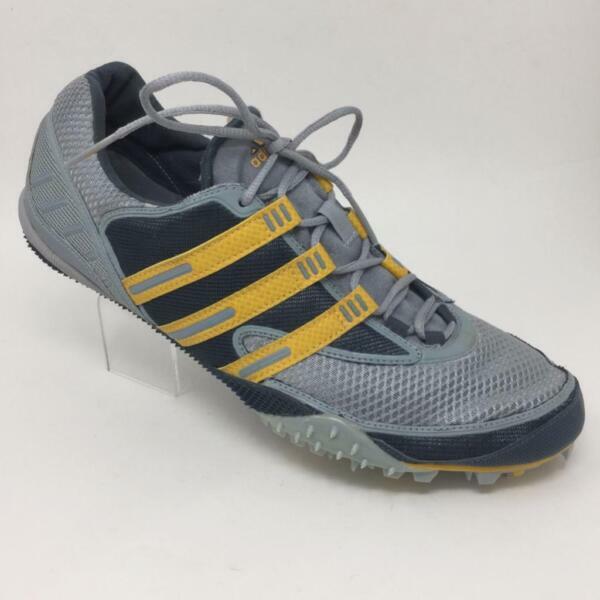 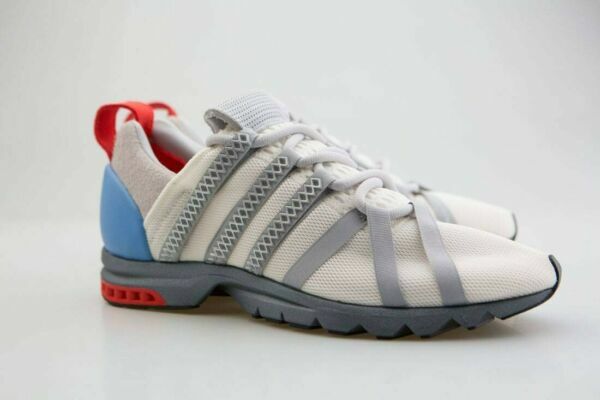 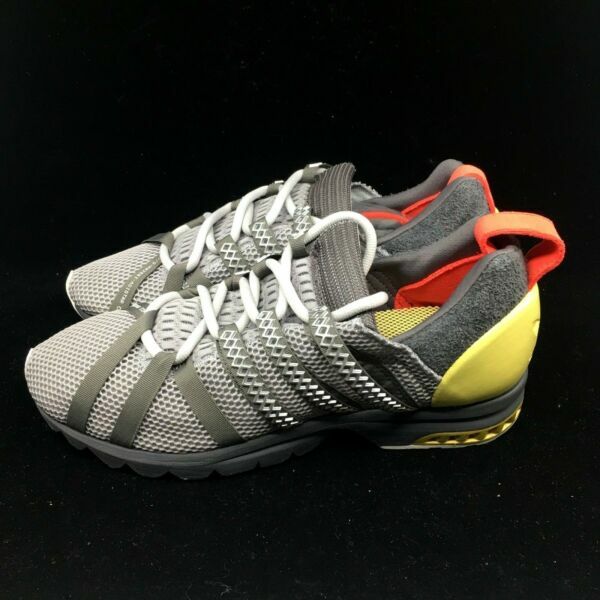 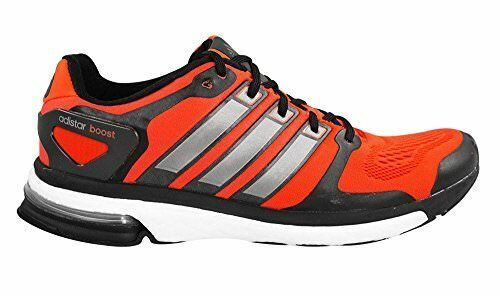 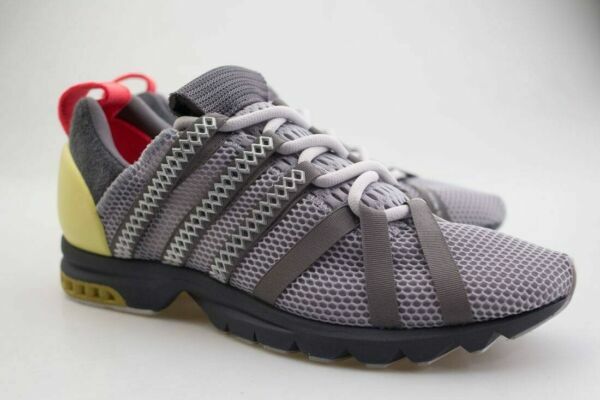 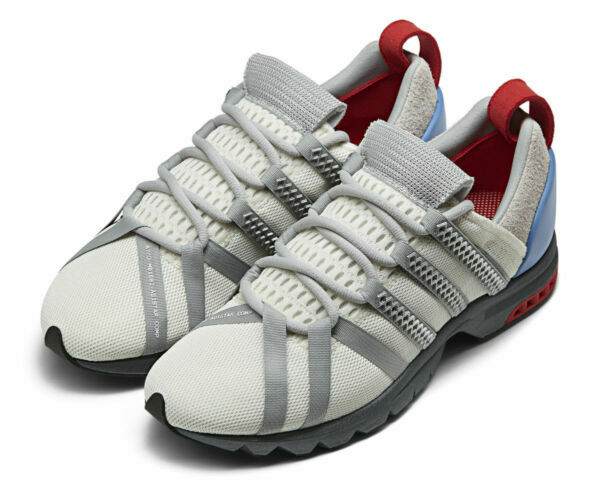 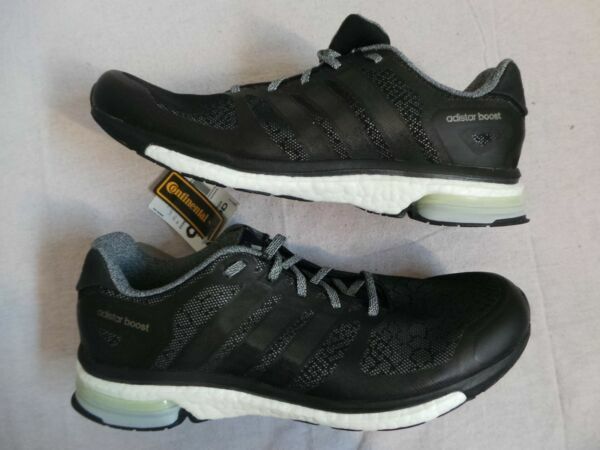 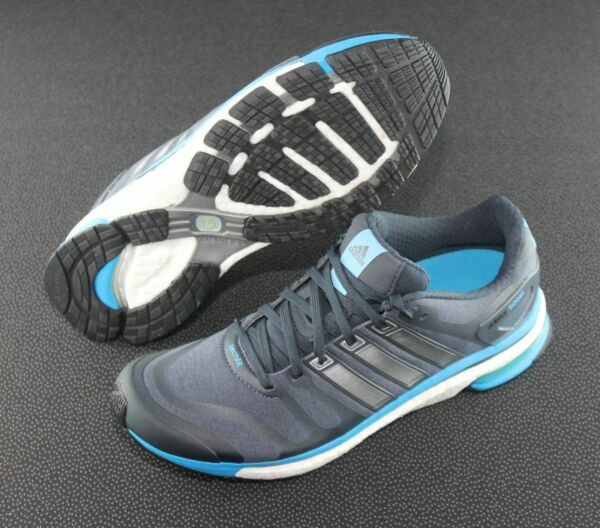 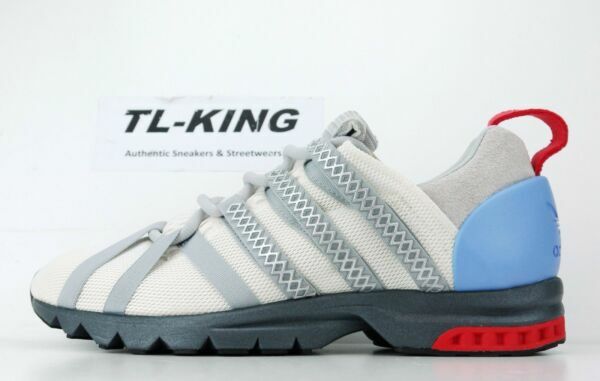 ADIDAS AdiStar boost m chill Running Shoes, Men's Size 12 Medium, Grey NEW! 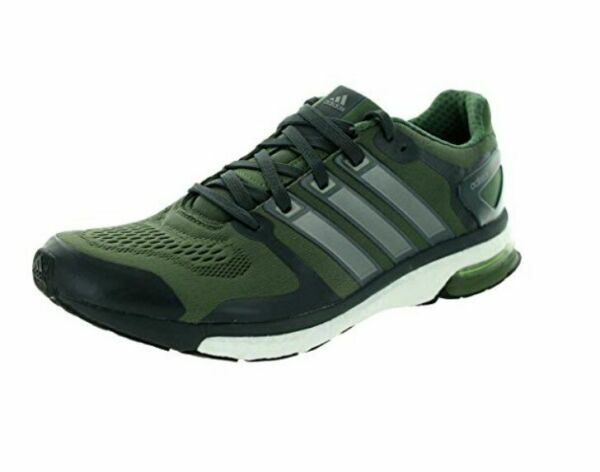 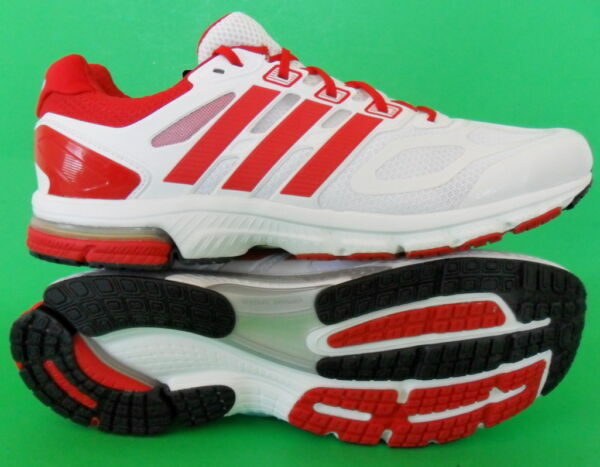 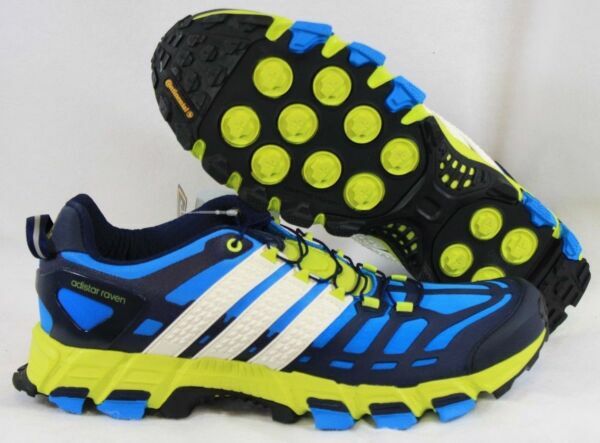 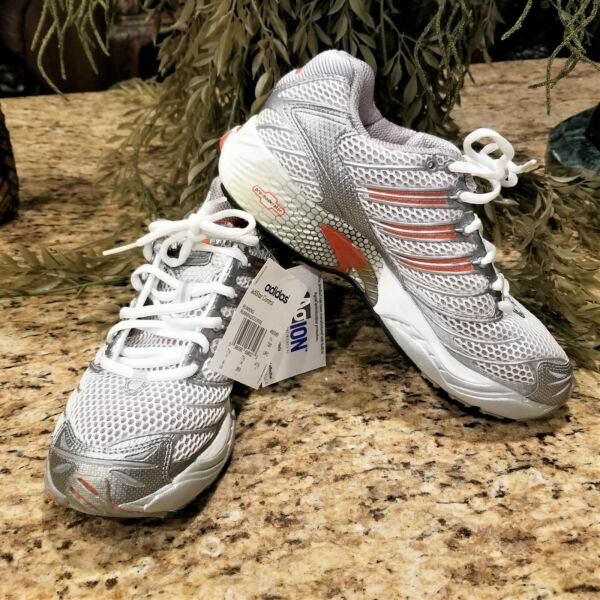 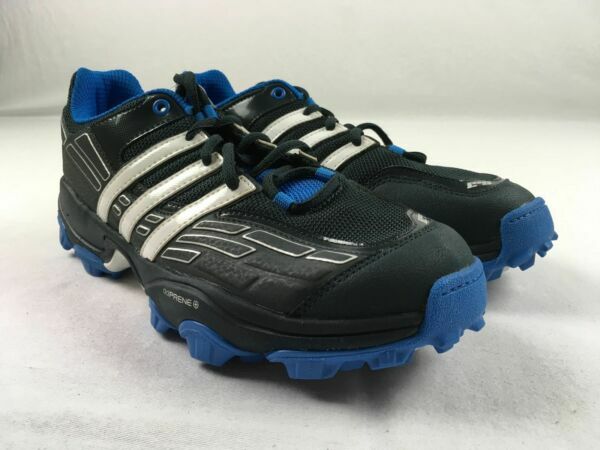 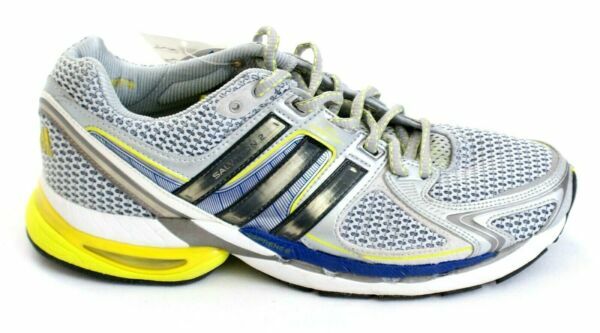 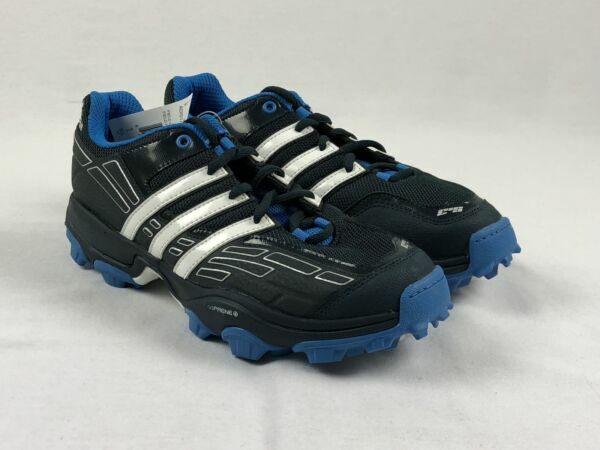 Adidas Adistar mens running shoes size 10, new never worn. 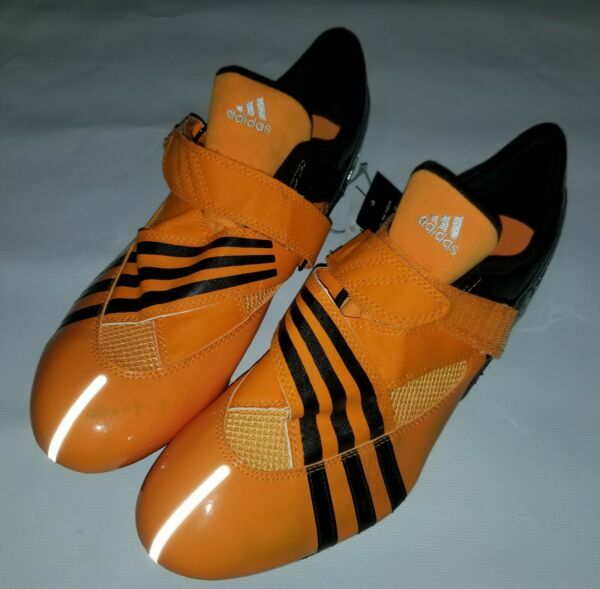 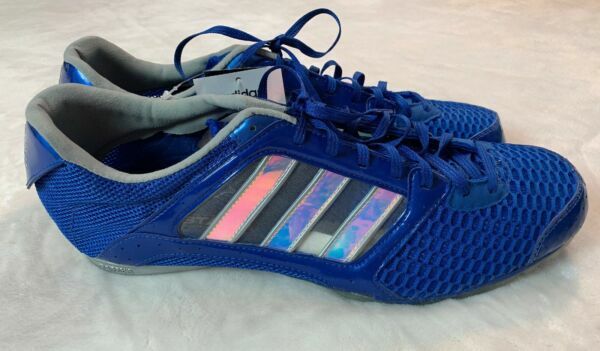 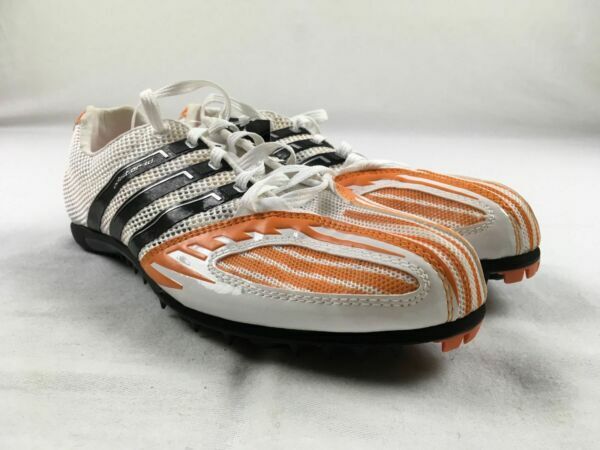 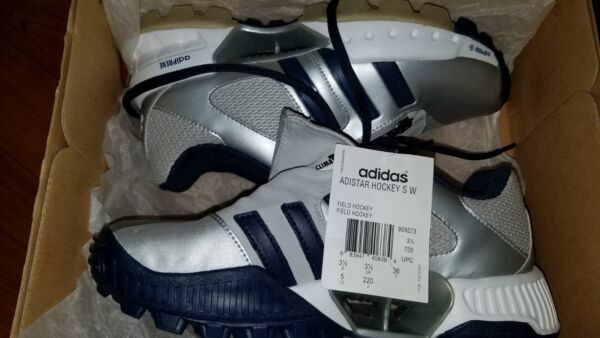 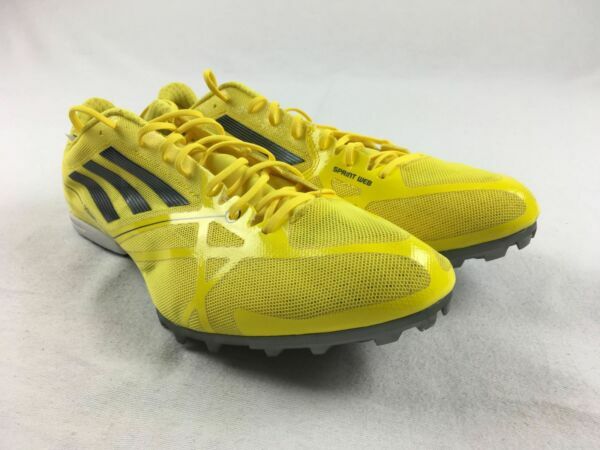 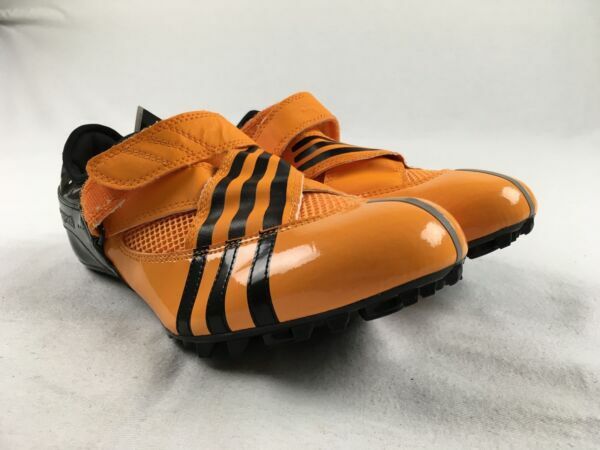 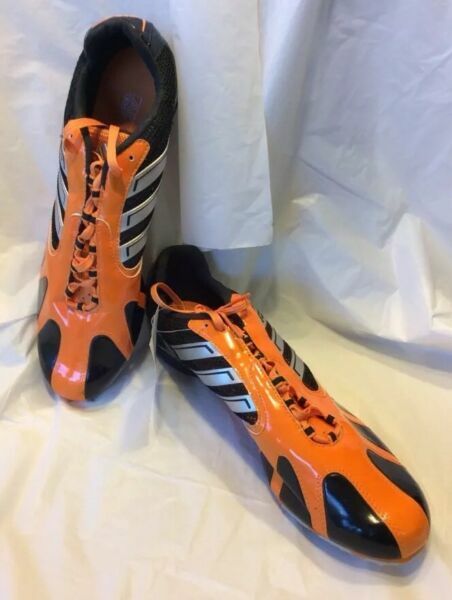 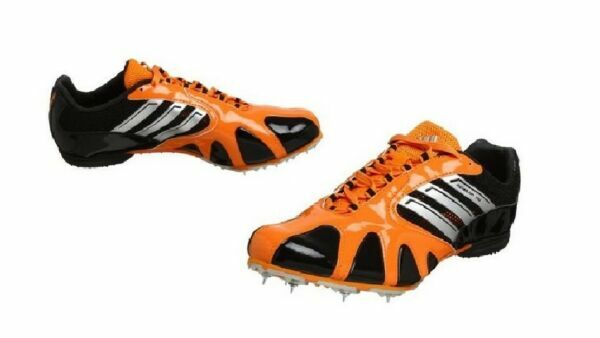 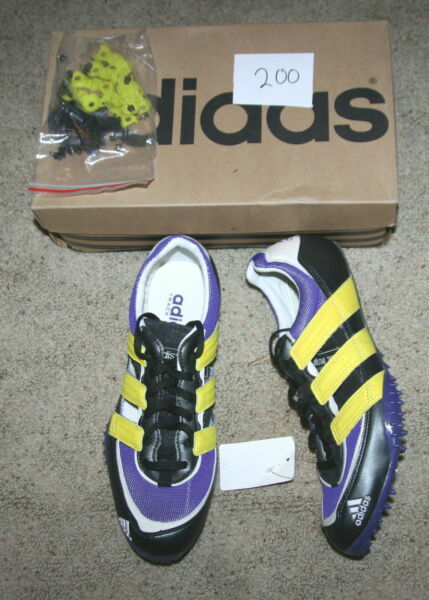 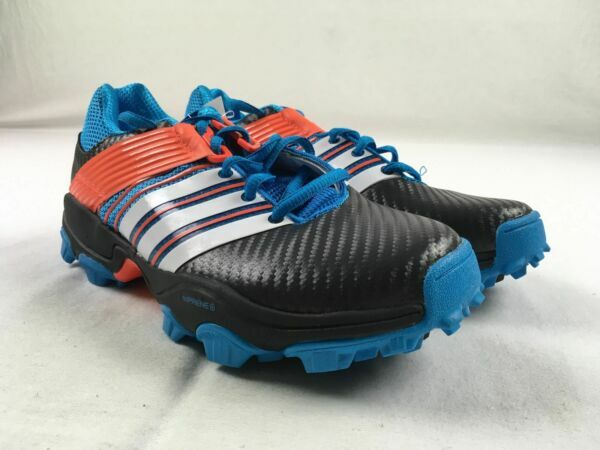 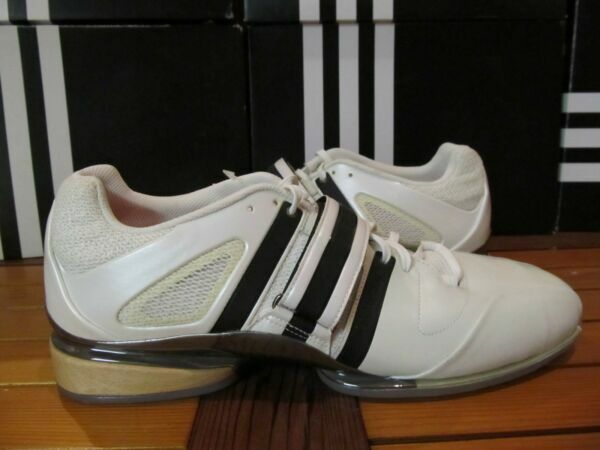 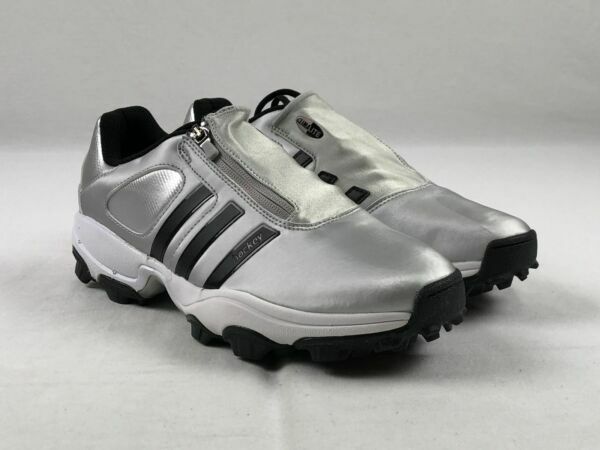 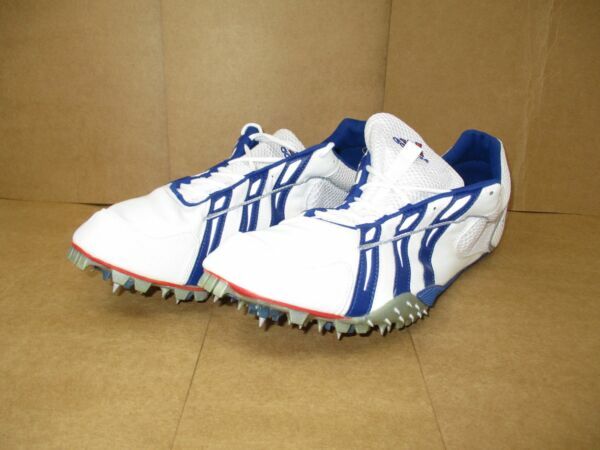 NIB Adidas Adistar Hockey S W Women's Field Hockey/Turf Shoes! 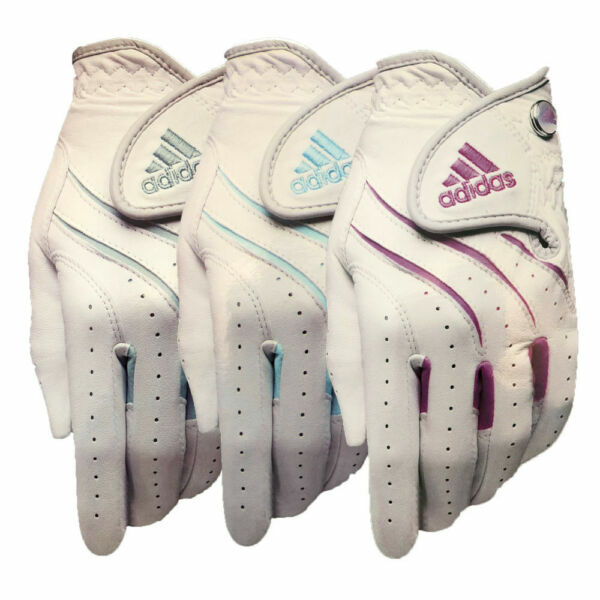 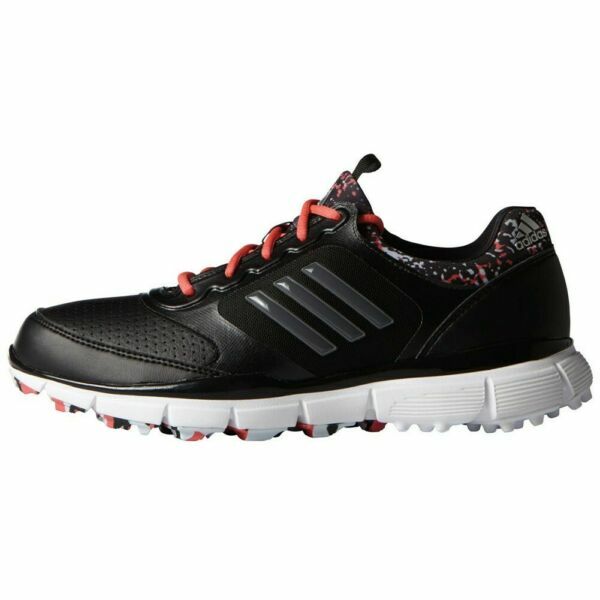 Multiple Sizes! 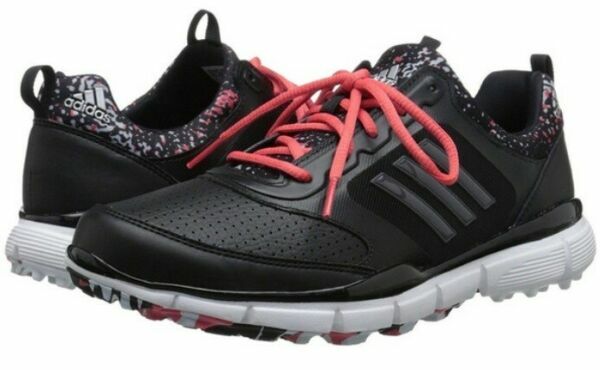 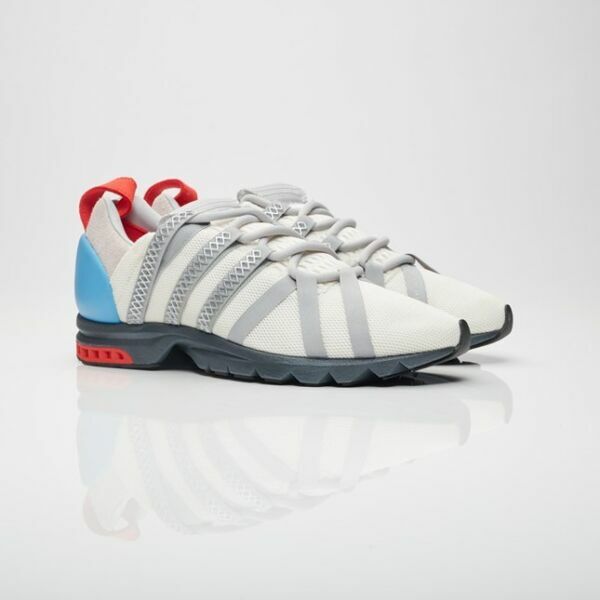 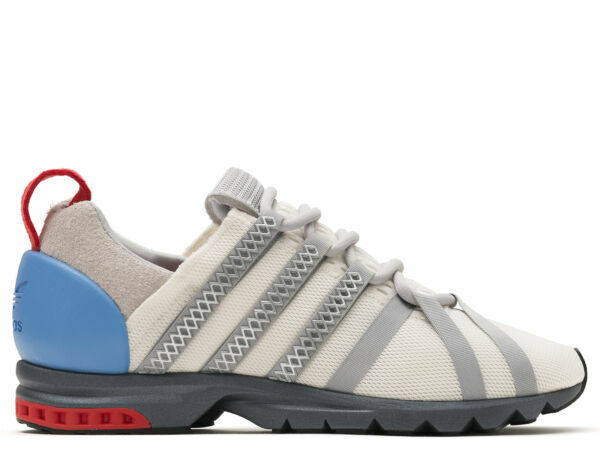 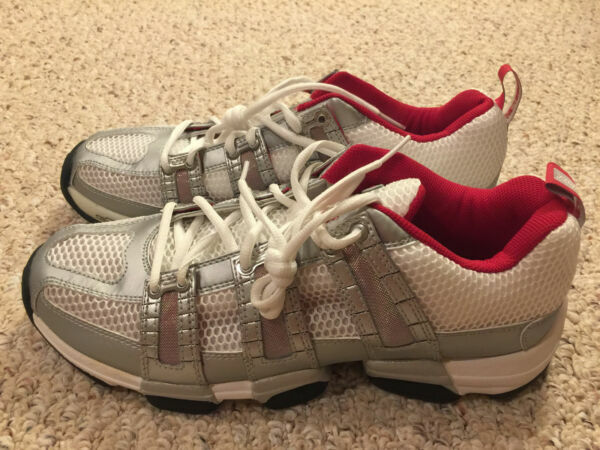 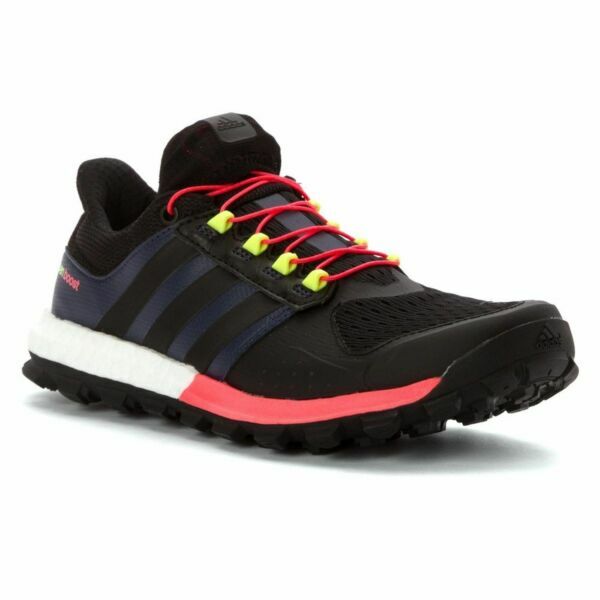 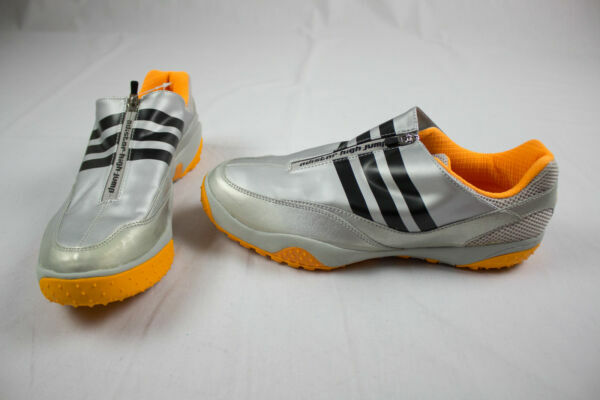 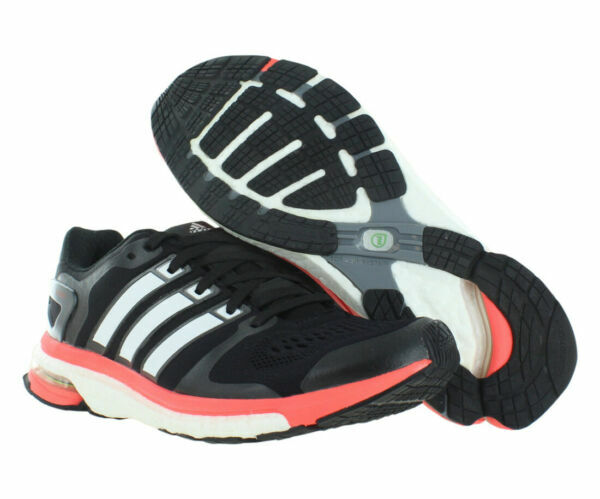 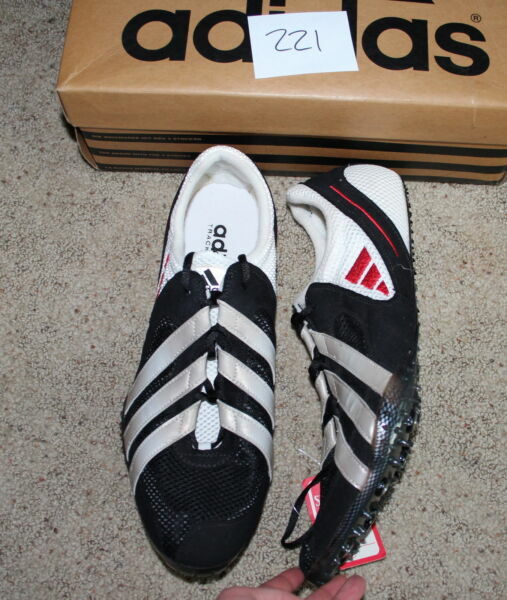 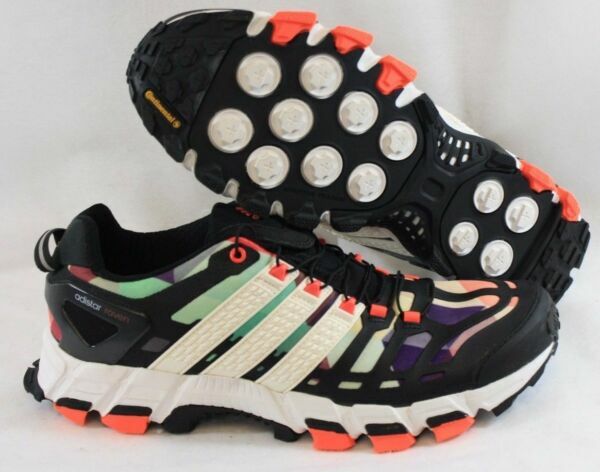 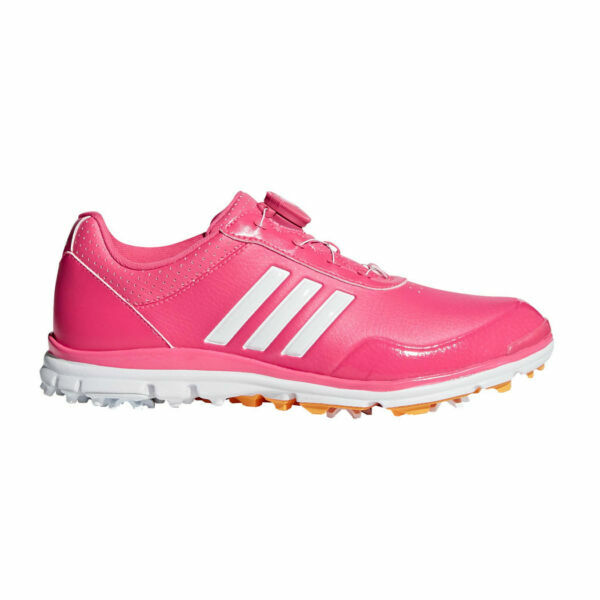 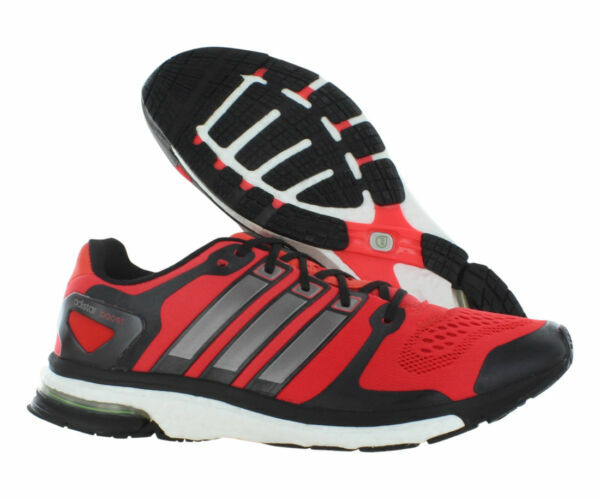 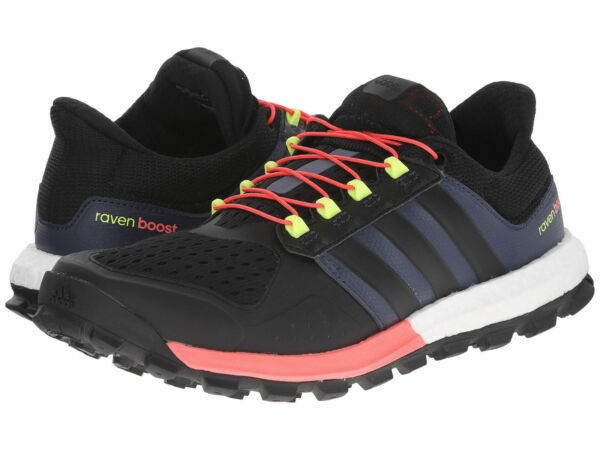 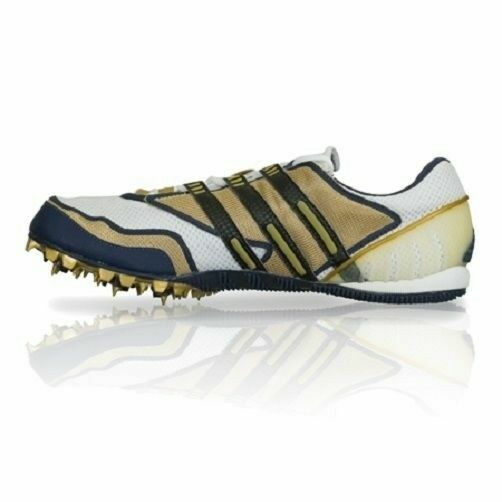 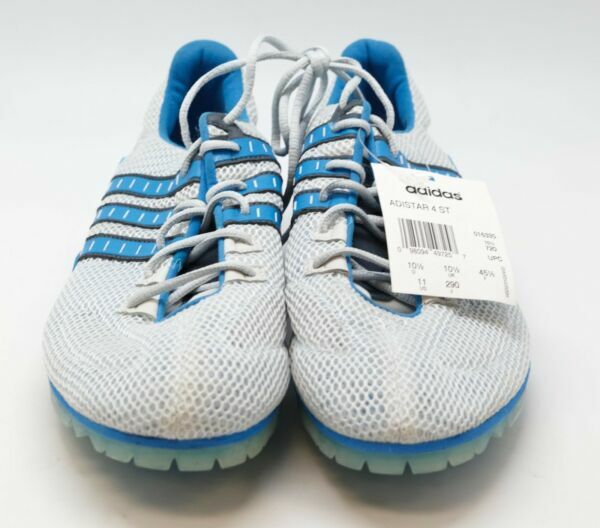 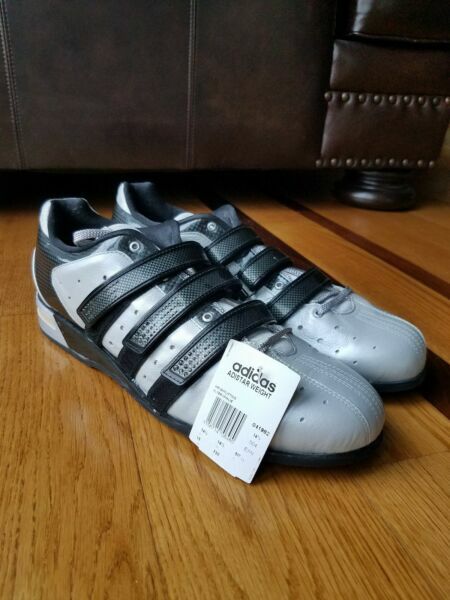 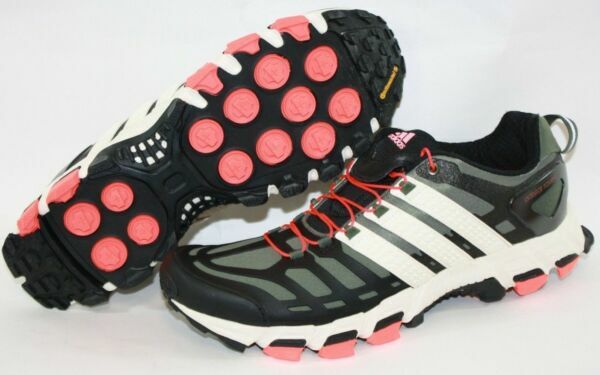 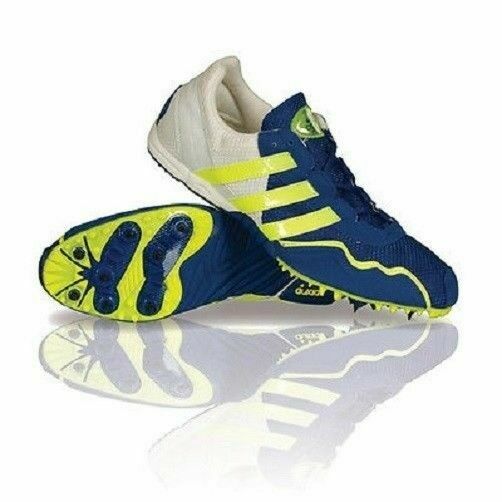 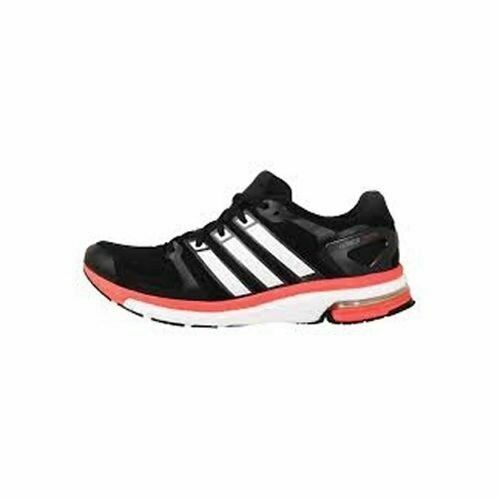 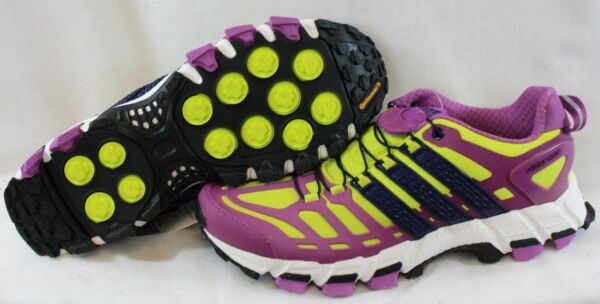 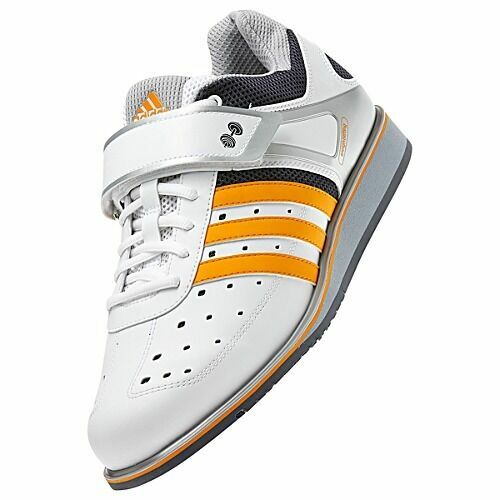 Adidas Adistar Cushion Womens size 8.5. 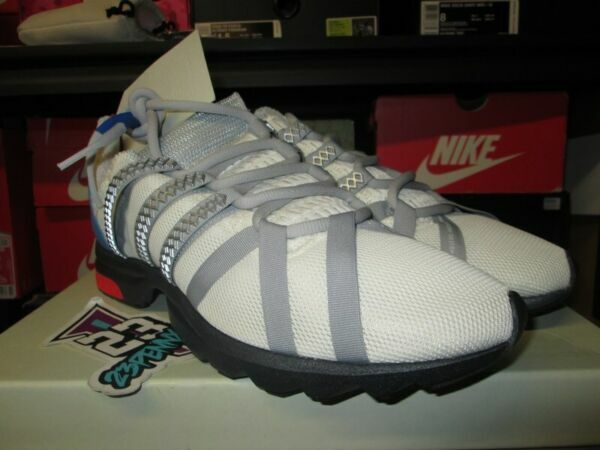 Released in 2003. 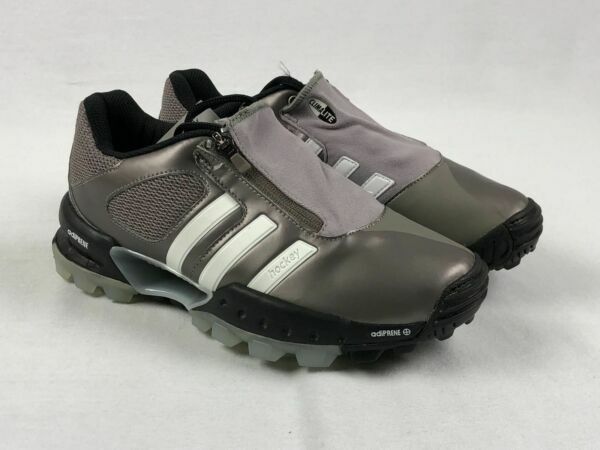 New Women's Adidas Adistar Printed Ankle Golf Pant Trace Grey - Choose Size!